The worst possible scenario was confirmed today for Pau Ribas. As Barcelona announced the tests conducted Thursday confirmed that he suffered a complete rupture of the Achilles tendon in his left foot. 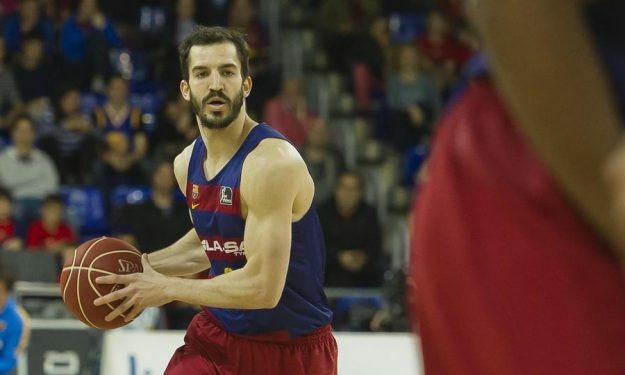 The Catalan player was injured during the second quarter of the game against Red Star in Belgrade, which was his debut in the Euroleague 2016/17. He player will be operated in the Hospital de Barcelona. Ribas is practically out for the season and Barcelona has to replace him, something that it will not be easy at all, due to the Spanish league regulations about local and foreign players. Barca has no open spot for any other nationality than Spaniards.